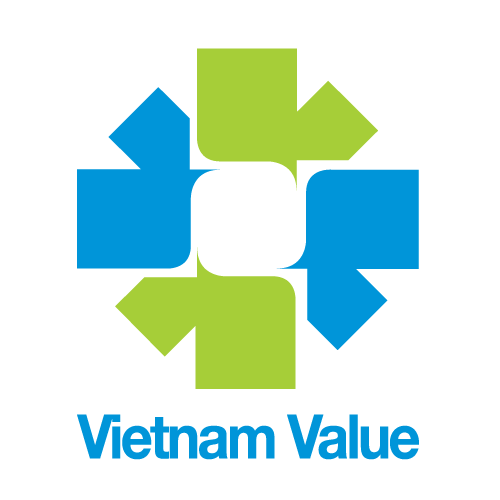 VNR 500 ranking - Honor the business contributing greatly to the development of the Vietnamese economy and promote the corporate brand to the business community at home and abroad. 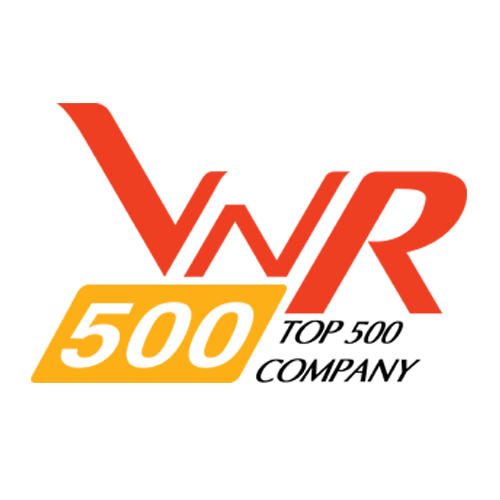 FAST500 rankings in search, honoring and promoting businesses with high efficiency and fastest growing - the rising star (Rising Star companies) of Vietnam's economy. 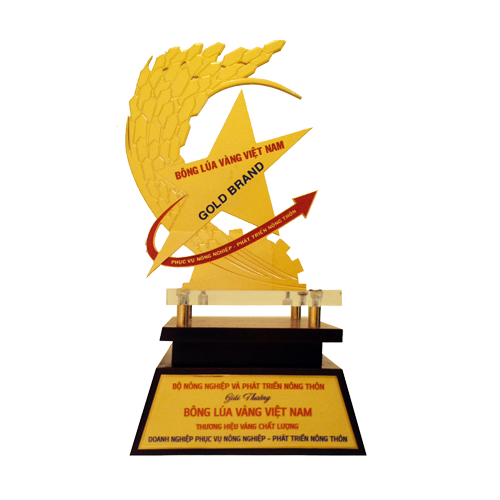 Golden Rice Vietnam is the only award of the Ministry of Agriculture and Rural Development awarded to collectives and individuals whose products are high quality agricultural products with prestigious brand names as well as unique inventions, scientific research and technological development are applied to agricultural production, contributing actively to serve industrialization and modernization of agriculture and rural Vietnam. Being typical enterprises having excellent achievements in occupational safety and health, having a safe and healthy working environment. This is also the factor contributing to the quality of human resources, creating strong competition of enterprises in the regional and international market. 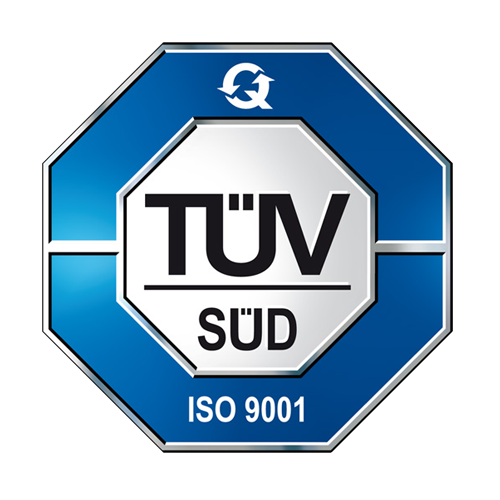 ISO 9001 is the most commonly used quality improvement standard currently used by more than one million companies and organizations certified in accordance with this International Standard. This is the only standard in the 9000 series of standards issued by the International Organization for Standardization (ISO) for the purpose of standard conformity assessment. ISO 9001 is also the basic standard for building a foundation that incorporates important industry standards such as ISO 13485 (Medical Device), ISO / TS16949 (Automotive Industry) and AS / EN9100. (Space) as well as perfect integration with other common standards such as OHSAS 18001 and ISO 14001. 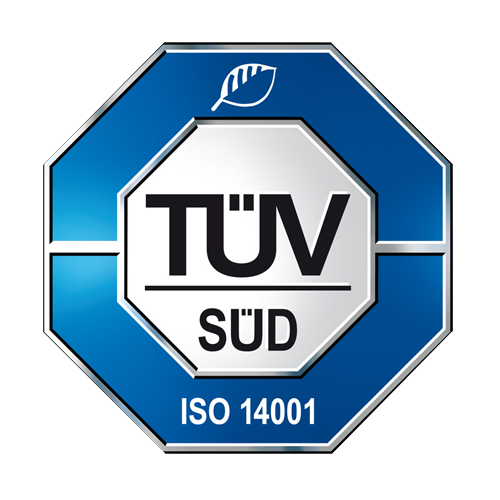 ISO 14001: 2004, which gives the requirements that enterprises must to manage the elements (aspects) affect the environment during the operation of the enterprise / organization. ISO 14001: 2004 helps organizations to demonstrate that they have achieved good environmental performance through controlling the adverse environmental effects of their products and services. 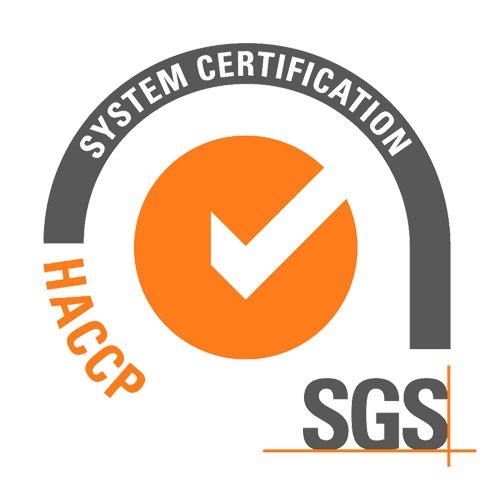 HACCP is the acronym for Hazard Analysis and Critical Control Point in English and means "system of hazard analysis and control critical point", or "system analysis, identification and control organization Circle Critical in the process of food production and processing. 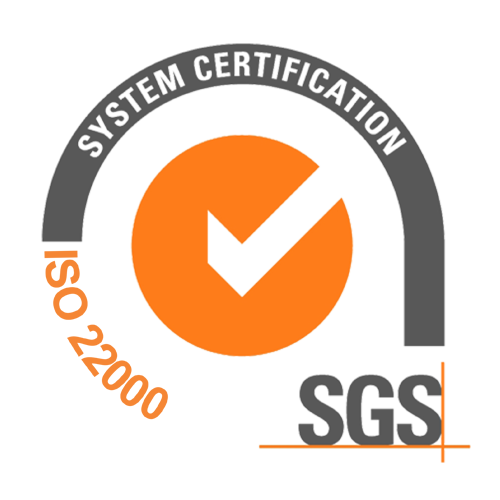 SGS was officially established in Switzerland in 1919 as a world leader in the field of inspection, testing and verification of operations through a network of offices and laboratories around the world. ISO 22000 is the standard food safety internationally, accepted and valued on a global scale. 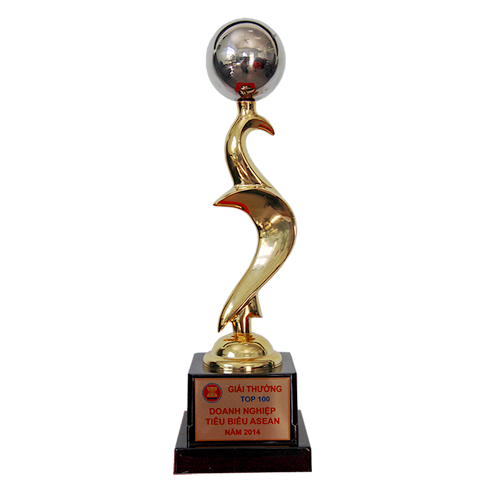 A business in the supply chain of food applied and achieved ISO 22000 is recognized as a unit management system good safe food hygiene and ensure the supply of food products safe, quality for consumers. The ISO 22000 standard is built upon the contributions of 187 member countries around the world. 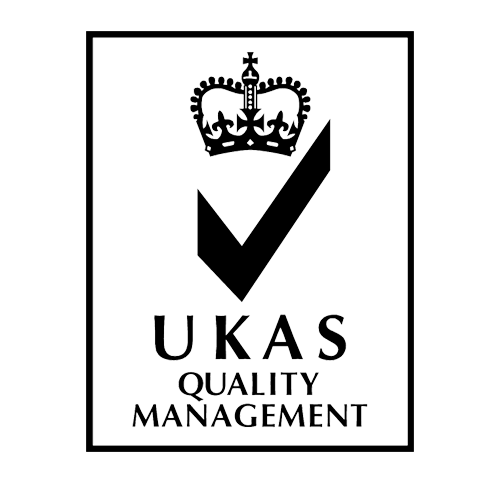 UKAS (United Kingdom Accreditation Service) is the only accredited body in the United Kingdom accredited by the UK Government and the governments of the EU member states to evaluate accreditation bodies. Since the United Kingdom is a key member of the EU, only UKAS accreditation or equivalent EU accreditation body can guarantee that your organization is recognized by the Ministry of Industry and Trade of the member countries of the Union. Europe EU admitted. Accreditation by UKAS demonstrates the competence, impartiality and competence of the assessors. 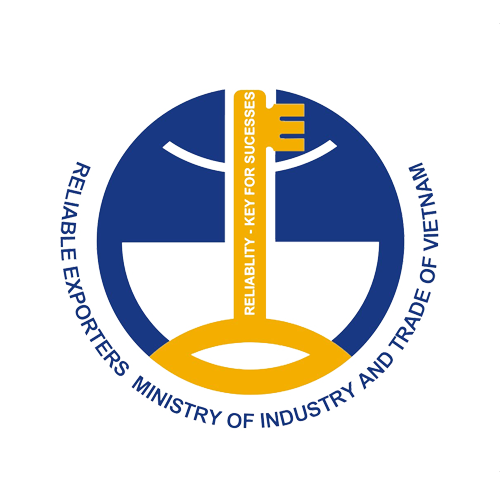 The accreditation process is done in accordance with the MoU with the UK government through the Minister of Industry and Trade and is guaranteed to be valid by ALL members of the EU. 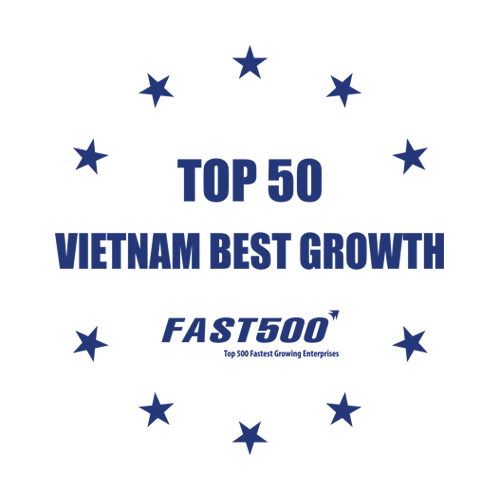 UKAS accreditation is recognized around the world.